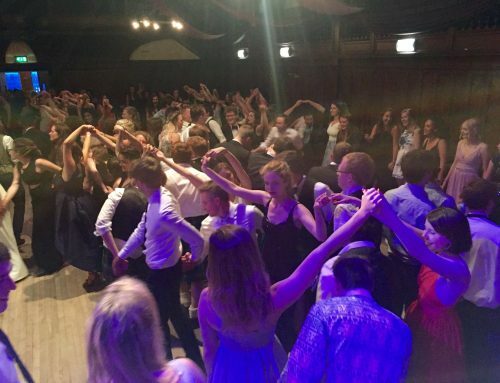 Introducing our take on a modern ceilidh. We have posted a few new videos on You Tube of our Scottish bands. These are live videos with live sound. This lets you get a good idea what your band will sound like at your event or conference gala dinner. Our modern ceilidh band, Tartanium, rocked up this Glasgow conference. 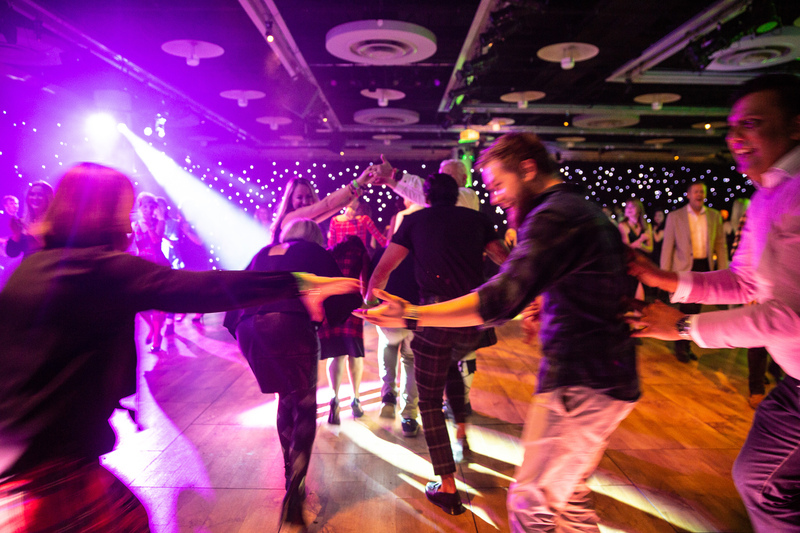 The 10 piece band along with the Tartanium dancers, helped hundreds of delegates ceilidh dance. This was the first dance! Scottish show by the Tartanium 10 piece band. A modern funky Scottish band perform a Scottish show with contemporary dancers. The show piece combines bagpipes and fiddle with a driving rhythm section, (kit drums, keys, bass and electric guitar,) along with a horn section of sax, trumpet and trombone. The band rocked the Glasgow conference hosted at the SEC and Glasgow Hilton. The audience: 500 guests at a Nursing conference. The modern Scottish show can be anywhere between 15-30 minutes. 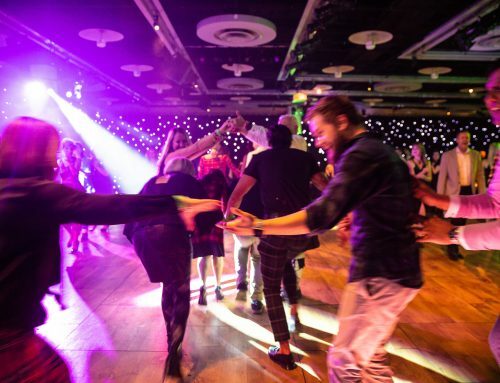 This can be paired with an interactive modern ceilidh segment of up to 60 minutes. The Tartanium dancers mix contemporary choreography and traditional Highland dance steps to provide a spectacle for guests to watch. They can also help with the ceilidh segment, which helps massively! The band also perform pop and rock covers to keep the dance floor moving all night. The Tartanium band have also been called in to entertain opening and closing ceremonies for conference audiences. Sometimes accompanied by dancers or a pipe band. High impact modern Scottish performance for all events! The Scraggly Cats had a cracking gig at the EICC in Edinburgh last year. 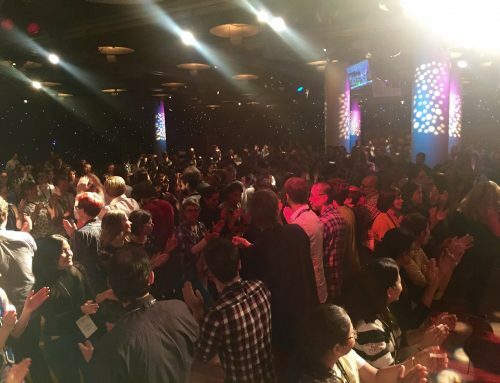 With 1300 delegates at the conference, the ceilidh was always going to be epic. Have a watch of the video for the end of the Strip the Willow, along with pop covers from the band. We were lucky to have 6 Highland dancers on the floor to help us manage this massive conference crowd. They did well! 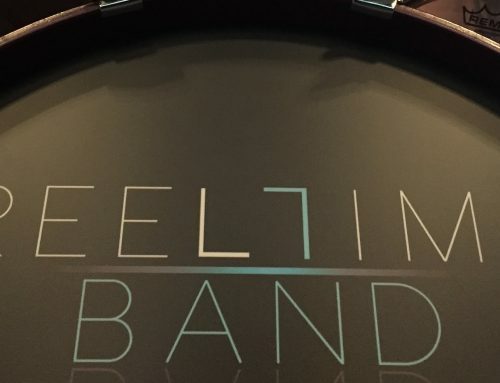 If you are wanting to book the band for your event or conference, please drop us an email or call the events office.